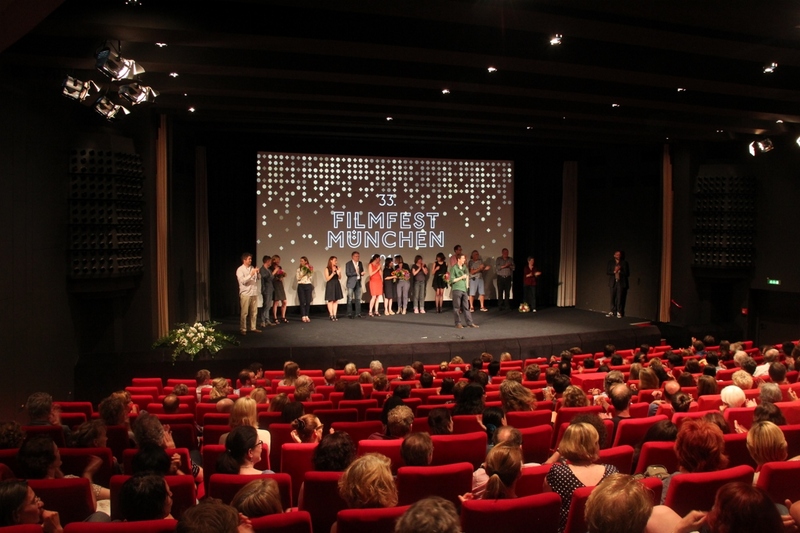 HAPPY HOUR’s world premiere at Filmfest Munich 2015 was a complete success, with a packed audience rewarding the film with gales of laughter in the sold-out ARRI cinema in Munich. 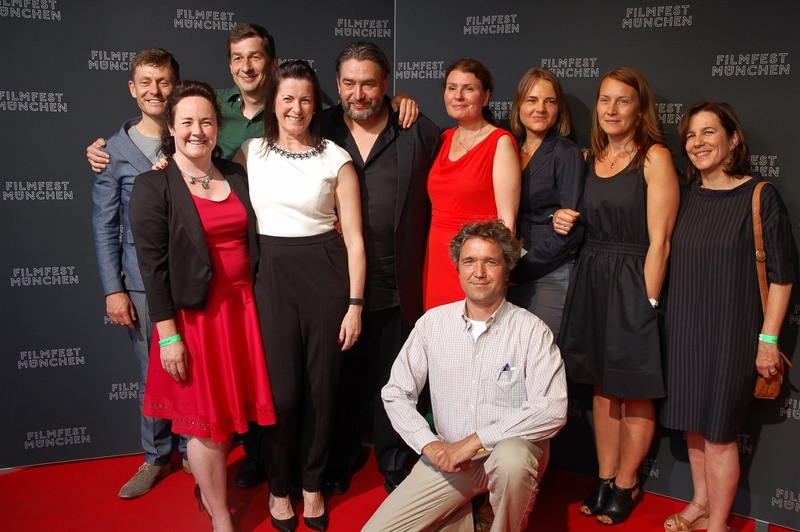 The exuberant atmosphere carried over to the lively premiere party at the Old Irish folk pub, where cast and crew celebrated their success with live music from Cherilyn MacNeil and a cold Guinness till the early hours. 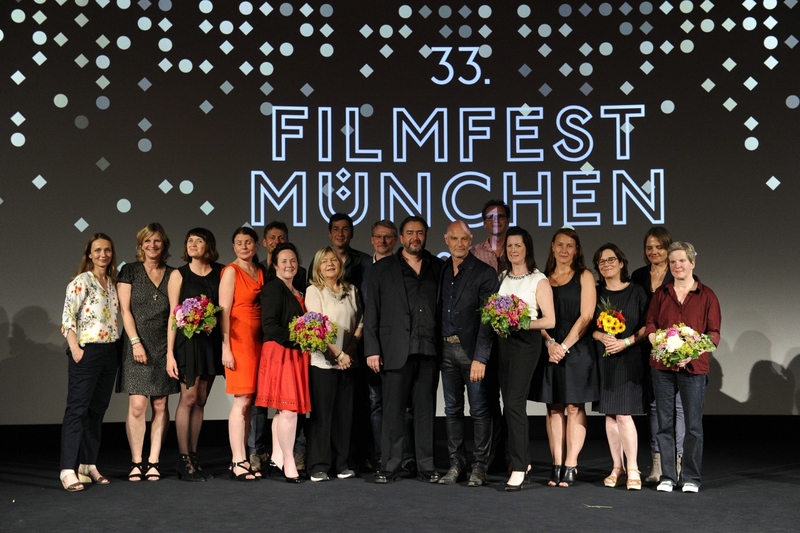 Those attending included writer-director Franz Müller, producers Sonja Ewers and Steve Hudson, co-producers Markéta Polednová and Katharina Jakobs as well as actors Simon Licht, Alexander Hörbe, Susan Swanton and Tanya Flynn.